By you being here, I’m guessing you are at least a little bit interested in having me capture something in your life. Well…we are here for the small moments, the big moments, and everything in between. Let us capture what you hold close to your heart. So one day, when these times have passed, you’ll be able to re-live those memories, again and again! I had to do was to capture those moments. 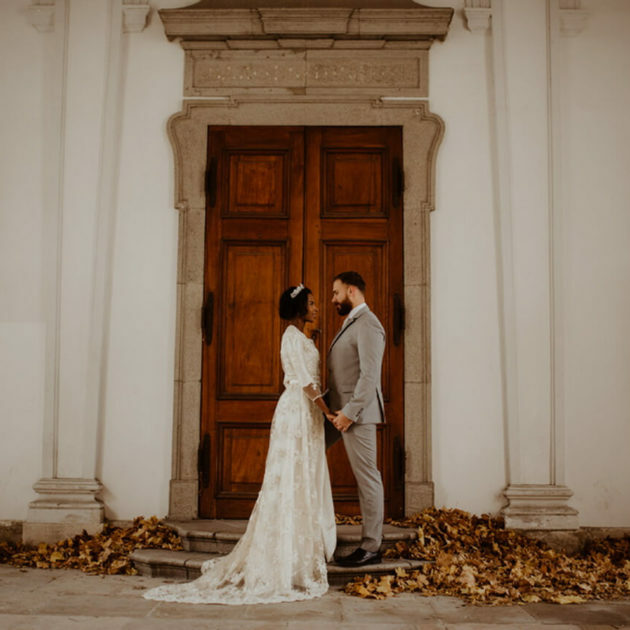 Aleksandra and Nemanja were more than inspiring, and the restaurant Franš made a perfect contribution to theirs fairytale moments. This is their story…. The most important part of the camera is the one located few centimeters behind it. I’m wedding destination photographer and story teller based in Belgrade, but available around world. 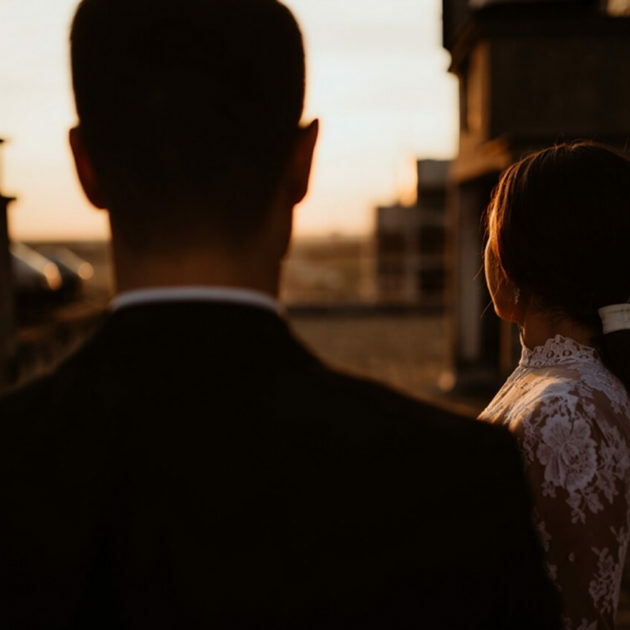 I love travell, photos, wedding and meeting new people… On your wedding day I’m devoted to you, try to be invisible and to eternalize your memories. I always give my best to lure a smile and to make you enjoy your day. My style is combination of creativity, documentary photography and reportage.